Hello from the RHDJapan Blog. 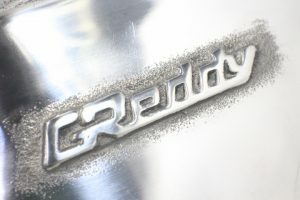 We have just received some inside information about a price increase that will affect one of the most popular parts for the FD3S from TRUST / GReddy. The long-selling throttle body compression tube will have a price increase of about 17% starting on all orders placed from October. Just a heads up for those looking to pick one up or put together a group buy and continue to save some cash! Hello from the RHDJapan Blog and team! We have just received word that once again there will be a price increase from Mazda on OEM parts. Unlike the other price increases seen in the past couple years this round is reported to be on all parts. 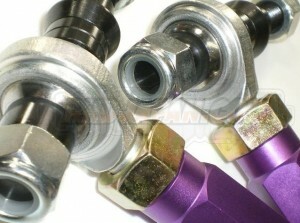 In particular we expect to see a 10% increase on all engine related parts. Unfortunately the price increase are out of our control and prices on the site will also be increased from April. Meanwhile, RHDJapan can give a fair heads up to the Mazda crowd and also extend the best pricing possible for the rest of the month. RHDJapan will extend a 7% discount on the whole Mazda OEM lineup until March 29!! Hello from the RHDJapan Blog! We have just been informed by Super Now that there will be a price increase starting December 1st. 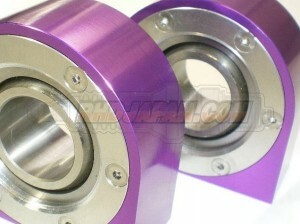 This increase is due to the manufacturing price of the Pillow Ball's used in their bushings, links, arms and tie-rods. It is unfortunate as these are the core parts that have helped Super Now gain popularity over the years. Instead of going with a cheaper alternative Super Now will keep the same high quality bushings and this will lead to a price increase of up to 15%. This is a heads up for those who have been considering making a purchase and prior to the price increase RHDJapan will create some extra incentive by extending a special 7% discount on these items!